Rauschenberg is a big inspiration to me. 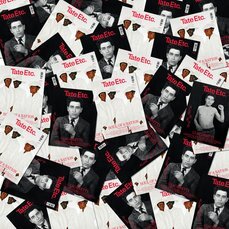 He created an important platform for artists to engage in the often difficult realities they may endure. It’s a true expression of his spirit to encourage all of the things artists get to do – freely explore ideas and possibilities – but also to connect to the real, hard world. Looking at his work for the first time at the Museum of Contemporary Art (MOCA) in Los Angeles as an undergraduate, I was struck with what he was doing with the Combines. I thought: ‘Why, why would he put that tyre around that goat. What is this?’ After spending time with them, I began to realise they are not just about ‘combining’ materials. He was trying to integrate the social and the artistic. 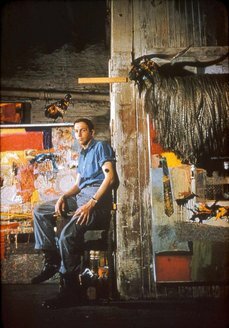 Rauschenberg was sometimes messy! I love that, because if gives his creativity a strong momentum. Today, we in the art world have a tendency to fetishise the ‘mainstream’, as if it were some foreign place where we go to grab material before hurriedly running back home to safety before the stench of Starbucks gets on us. He embraced, or better yet ‘combined’, elements that seemed foreign to the art world at the time. By juxtaposing paint, a bit of newspaper, a personal photo, and a chicken for good measure, he made me aware of bigger possibilities for art. He was active for the causes he believed in and protested against injustices. During his lifetime, he also started a foundation. He had a great work ethic. He worked through good and bad times, always pushing to engage the world with his art and actions. I’m not sure what his end game was, but I admire his process: he was passionate, multifaceted and plural. 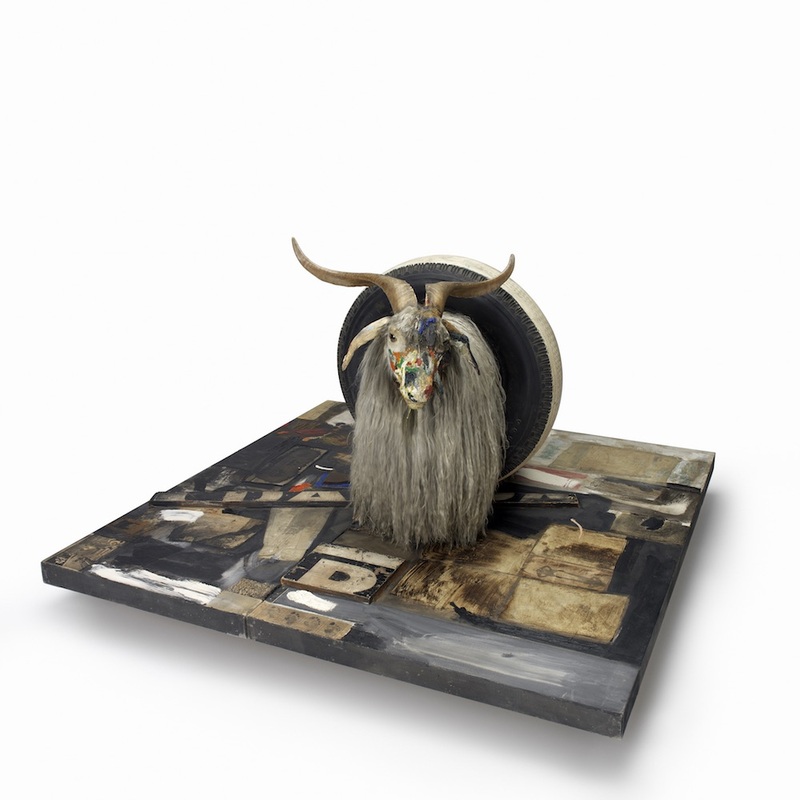 Rauschenberg combined the world in his hands while blowing gold dust over everyone he met and everywhere he visited. While we today are running around with microscopes, he is having the last laugh. 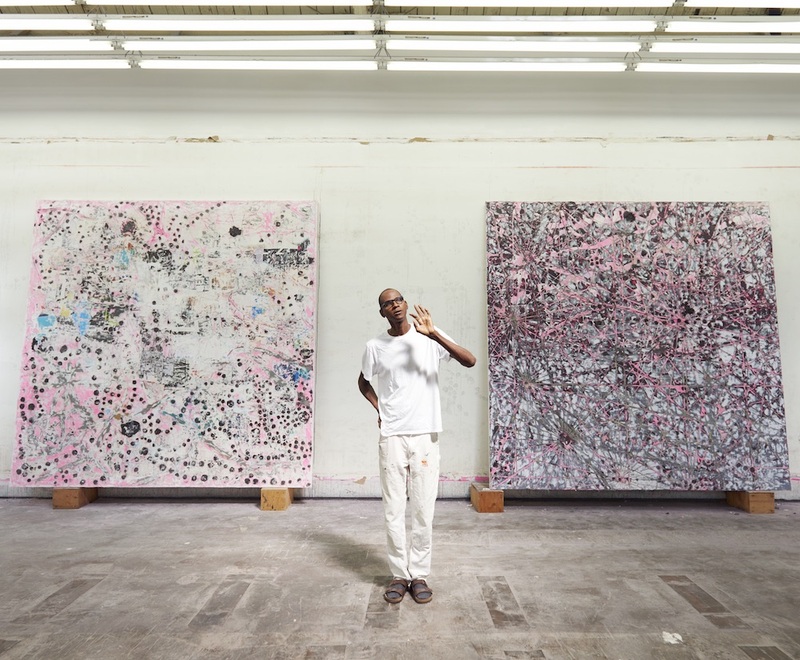 Mark Bradford is an artist who lives and works in Los Angeles. He co-founded Art + Practice, which provides support for young people who have been in foster care in the south of the city. He has three works in the Tate collection, including the painting Los Moscos 2004, which is on display at Tate Modern. Robert Rauschenberg, Tate Modern, until 2 April. Global Sponsor Bank of America Merrill Lynch, Supporting Sponsor Tiffany & Co., supported by the Terra Foundation for American Art and Art Mentor Foundation Lucerne, with additional support from the Robert Rauschenberg Exhibition Supporters Group, Tate Americas Foundation and Tate Patrons. The exhibition is curated by Achim Borchardt-Hume, Director of Exhibitions, Tate Modern, and Leah Dickerman, The Marlene Hess Curator of Painting and Sculpture, The Museum of Modern Art, New York; with Catherine Wood, Senior Curator International Art (Performance); and Juliette Rizzi and Fiontán Moran, Assistant Curators, Tate Modern; and is organised by Tate Modern and The Museum of Modern Art, New York.